The value of using social media for business to business (B2B) companies has not always been understood, and it has been hard for them to fully exploit the power of social media for their benefit. Social media marketing is viewed to be more applicable to business to consumer (B2C) companies as oppose to B2B companies. 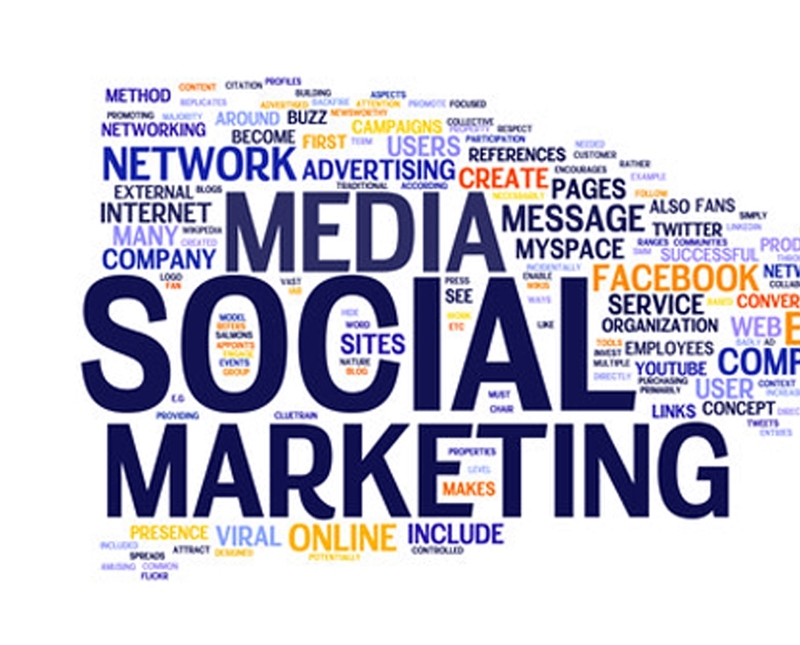 However social media marketing is becoming one of the most effective ways for B2B companies to market online. Here are some ways your B2B Company can use social media. Social media is a great way to start and grow your business networks and develop strategic partnerships. Social media platforms such as LinkedIn enable you to professionally connect with prospective and current stakeholders, including customers and suppliers. Furthermore, social media is a great way to stay informed about what’s happening in your industry. Companies should not stay in their comfort zone, but go to where their customers are. Conduct market research to find where your customers are and what they are using. This includes conducting surveys, monitoring traffic and social listening about your competitors, industry and company. It is easy to build a community on social media and you should encourage your customers to do so. It forms camaraderie, enables customers to help one another and helps engage prospects through customer evangelism. In addition, there are many communities on social media where people and businesses with similar interests congregate. Being involved in your customers’ communities and social networks will help expand your reach, brand awareness, leads and better understand your customers, as well as allowing your customers to better understand you. This enables your company to build more meaningful relationships and conversations too. A knowledgeable and trustworthy source on a particular topic, your business should tap onto influencers’ valuable knowledge, predictions and insights. Furthermore, with businesses and consumers turning to influencers as a trusted source for advice, online influencers are an effective word-of-mouth marketing channel. Therefore you should find key influencers who are relevant to your industry and tap on them as they can make a noticeable difference for your business. Most influencers have a strong online presence on social media. LinkedIn, Google+, and Twitter, widely used by influencers, are outreach communication channels that you should be active on. It is important and will be beneficial for you to share expertise and knowledge. Social Media allows you to easily share your expertise and knowledge to a wider set of audience at a fraction of the cost. It is much easier and more cost efficient to share a post, write a blog post and host a hangout on Google+ than holding a conference or trade show. This allows you to establish yourself as a thought leader in a particular topic or industry to your readers, and thus help your brand become more visible, valuable and authoritative. Social media provides another channel to learn more about your consumers through social listening. You are able to gather valuable insights on how they behave and what they are interested in. Furthermore, they may also offer suggestions to you via their social media platform. You can then apply this understanding to your campaigns, product offerings, and marketing efforts to target consumers, thus increasing returns of investment. Many people are tired of “marketing speak” and this is one reason why social media is becoming very effective as it allows companies to bypass the fluff to better relate to one another by sharing opinions, insights, experiences, and perspectives with each other. As a B2B company you should tap onto social media to improve your marketing efforts. Social Media for Business to Business Companies -- The value of using social media for business to business (B2B) companies has not always been understood, and it has been hard for them to fully exploit the power of social media for their benefit. Social media marketing is viewed to be more applicable to business to consumer (B2C) companies as oppose to B2B companies. However social media marketing is becoming one of the most effective ways for B2B companies to market online. Here are some ways your B2B Company can use social media.